Awesome! Been playing FG in the old days, never thought in the end that FG II would come alive! I watched the Online-Live-Interview/Discussion dealing with the Topic...'Fantasy General', it's quite detailed, it look's quite promising!. 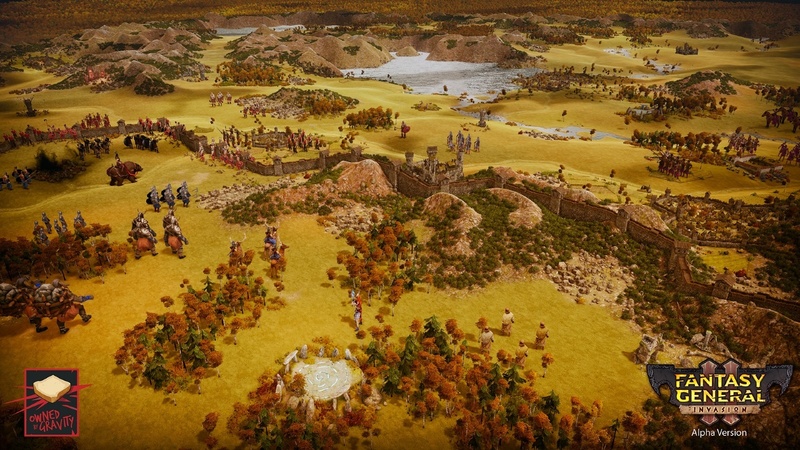 I played it many years ago, and at the time...thought that it was refreshingly different from other games in the war-strategy category department. I am planning on purchasing it in the future. It look's like it might be 'great-challenging-fun'!. Wow - this has my attention! Holy crap, I played FG2 when I was a child. It was one of my first wargames ever. Do you have the rights to the old soundtrack? Those old Catholic chants were haunting. I hope the sequel will retain that type of musical style. 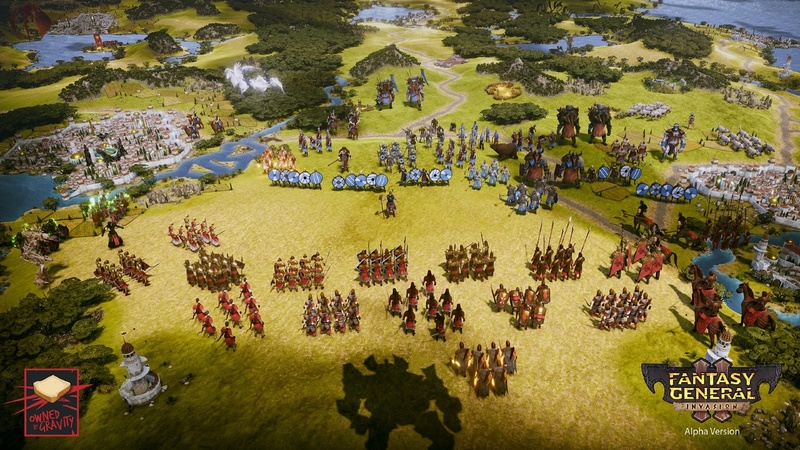 I don´t see the hexagon fields anywhere, it quite important and usefull for placing the units strategicly. Will this be there as well? I am really exicted about this. Me too. I will make a prepayment in the first day. Sorry. Had to copy your pic. Indeed great news! 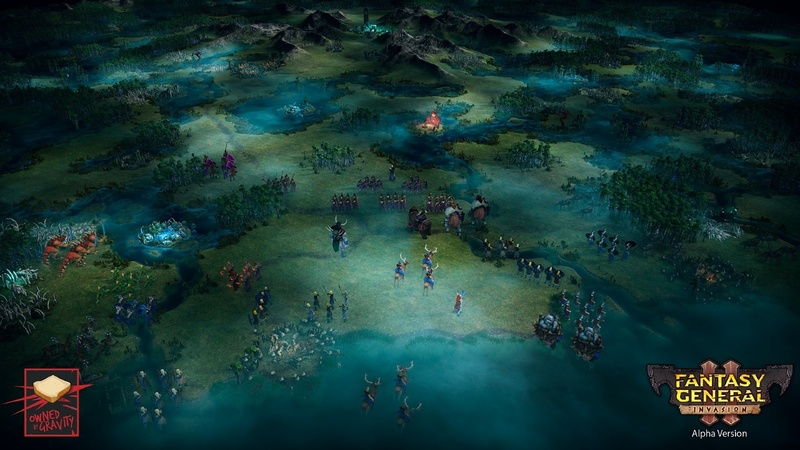 After all these years a group of devs remember the impiortance of turn-based strategy games and chose an all-time classic as a remake! This looks great! Is this the same engine as Gladius? I freaking love that game.